The Karuizawa 1964 is the oldest Kaurizawa released to date. It hails from cask #3603 and has spent over 48 years maturing in Japan in a 400 litre sherry oak cask following its filling on 1 September 1964 and bottling 24 December 2012. 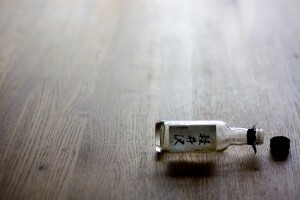 The vast majority of its life was spent in a dunnage warehouse at the now sadly closed Karuizawa distillery before it was moved to Chichibu for bottling. After 48 years the whisky is still an incredibly high 57.7% ABV; this is down to a variety of factors – high filling strength and a maturation in a microclimate in which the temperature and humidity combine to force the water to evaporate before the alcohol does. This also ensures that the aromas and flavours in the whisky are concentrated giving us this fantastic spirit almost half a century later. 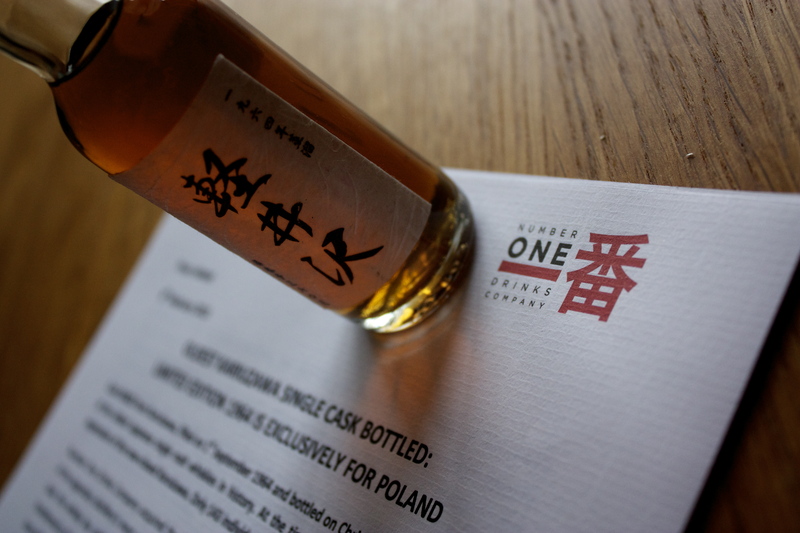 This expression has been bottled by Number One Drinks exclusively for Poland, for clients of Wealth Solutions, and is presented exquisitely in a crafted wooden box (the front of which is made from Polish black fossil oak), with an accompying signed book edited by Dave Broom. The label is a masterpiece in simplicity and understatement featuring only the strokes of Japanese calligraphy merely telling you what the whisky is – the presentation is a joy. Master of Malt did have one bottle for sale; sadly it is no longer available. The whisky was sold for £9000 a bottle which leads to the sample we were sent to be worth an almighty £640 for 50ml. How do you even prepare to drink something like this? Do you sit in a sterile environment? Do you ensure your palate is at its cleanest? What do you do? In the end we did little differently. We decided to enjoy two whiskies prior to the 1964. 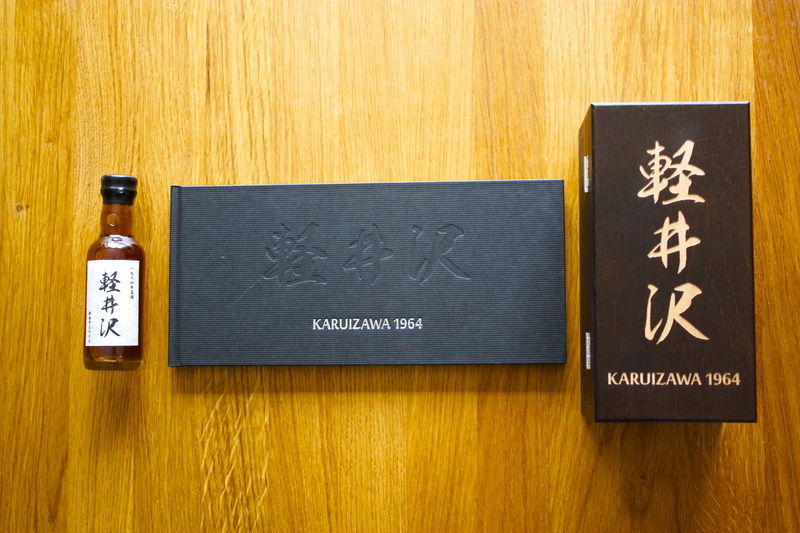 We had a delicate Bunnahabhain and then to set the scene enjoyed a Karuizawa (Spirit of Asama 55%) to help introduce the following whisky. This really helped relax and awaken the nose and palate, and the fact that we treated this like a normal tasting allowed us to enjoy and savour the whisky. It was natural, with friends and the spirit shone. The notes below are only a glimpse into this whisky; you really need to taste it to appreciate how good this dram is. It is safe to say that this is a once in a lifetime moment. Stunning. Nose: Beautiful, deep and complex, there are a myriad of layers to unravel from this incredibly concentrated scent. We detected notes of marzipan, rich stollen, cherry and dark chocolte liqueur chocolates. This was wrapped in a menthol wave that become stronger as we smelt it. Following that came worn out leather, kiwi black boot polish, and some lovely deep smelling plums and dates. Finally fizzy cola cube sweets were discovered. Palate: Incredibly hot, almost painfully so as you swirl it around the mouth for an elongated period of time. 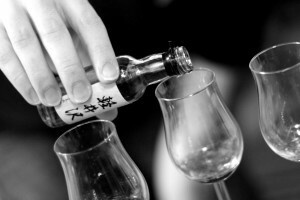 The whisky offered more cherry, marzipan and mint before throwing in bay leaves, orange oils, white pepper and saffron. This intensified into some chewy liqourice with hints of pecan nuts before dissolving into a homemade orange soufflé. Finish: Huge. Cloying, floral, hot, fruity and long. This is a massive whisky, mouth filling and mouth coating with depth that we have not experienced before. Epic is a word that is often banded around and overused. Not in this case – this spirit is epic. Is it worth £9000 a bottle? Impossible for us to say, although we can appreciate the value due to the scarcity and brilliance of the liquid. What we can tell you is that this whisky is worth the hype it has generated; every facet of it is sublime and it is almost certainly the best whisky we have ever tasted. 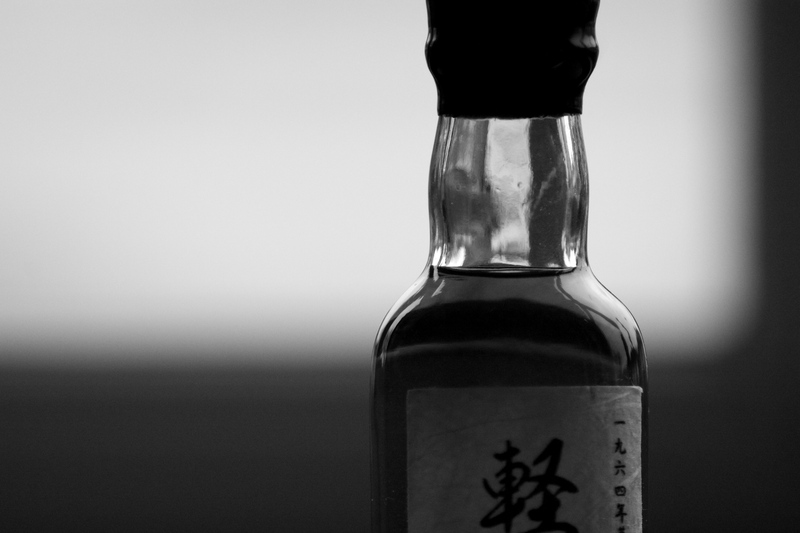 Few whiskies make me smile fondly as I write about them. This one sees me practically grinning. It is a seminal moment in our tasting history, brought about by a fantastic whisky that has aged beautifully and gracefully. It is utterly superb.